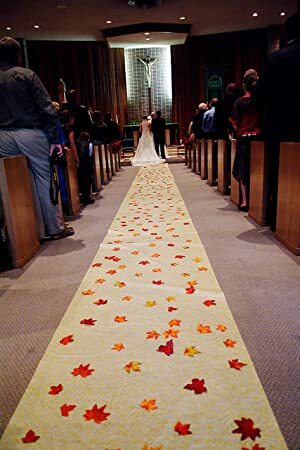 Made of polyester and printed-on nice vein detail.They came stuck together.You just take 5 - 10 min to peel them apart. 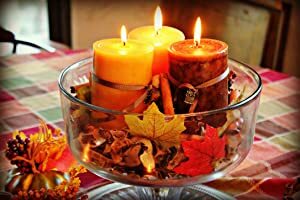 Where to decorate - table centerpieces/table cloth,glass jar,a photography set,bullet board,porch,Thanksgiving Day wedding/birthday party,leaf wreaths,crafts. 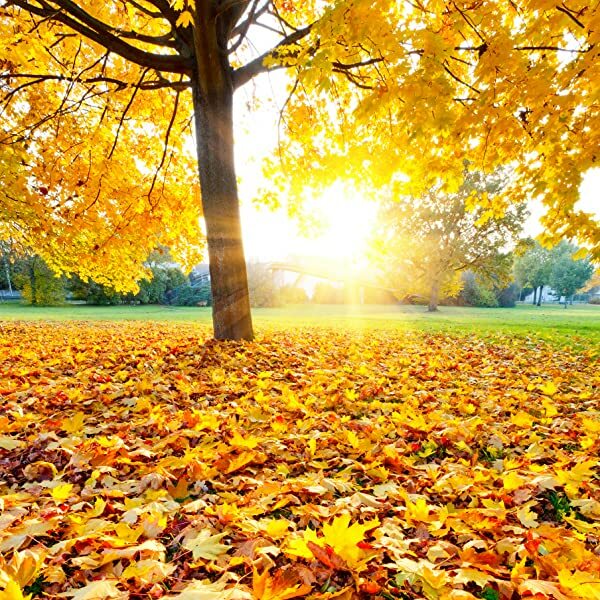 NOTE:There are maybe some odour initially.A quick couple rinses and some liberal application of laundry detergent can get the smell away. 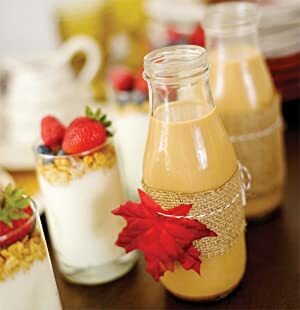 Use them as part of a photo fall backdrop!Very pretty and doesn’t look fake! 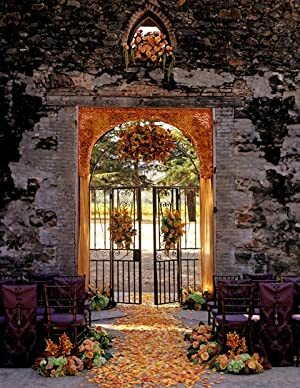 It’ll be perfect for YOUR autumn wedding! 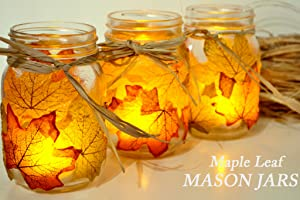 Decoupag these on to mason jars with some MAPLE LEAVES to make tea light holders and they end up so vibrant and perfect for the season. 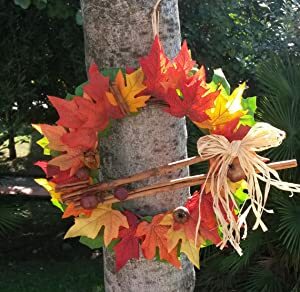 Great for crafting!They are the perfect size for a wreath!